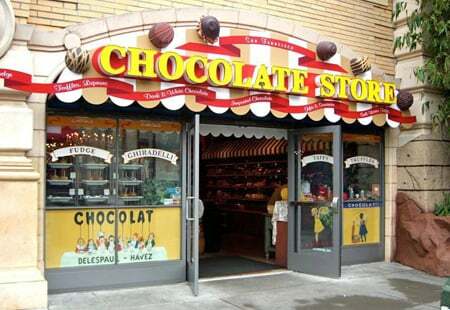 Visit Our Chocolate and Candy Store! Homemade chocolates, ice-cream, and fudge! Why Choose Our Chocolate Store? We accept Visa, Mastercard, American Express, Discover, JCB and Union Pay credit cards. We Also accept Samsung or Android pay.